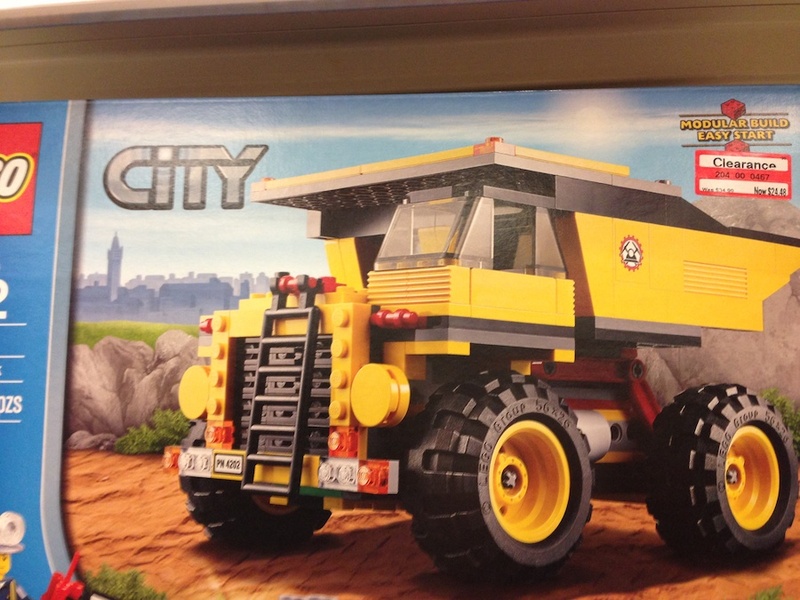 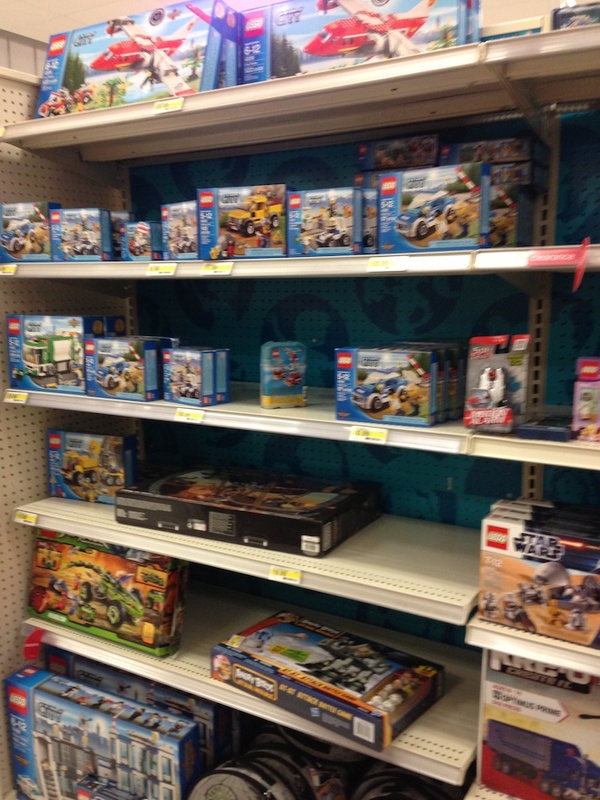 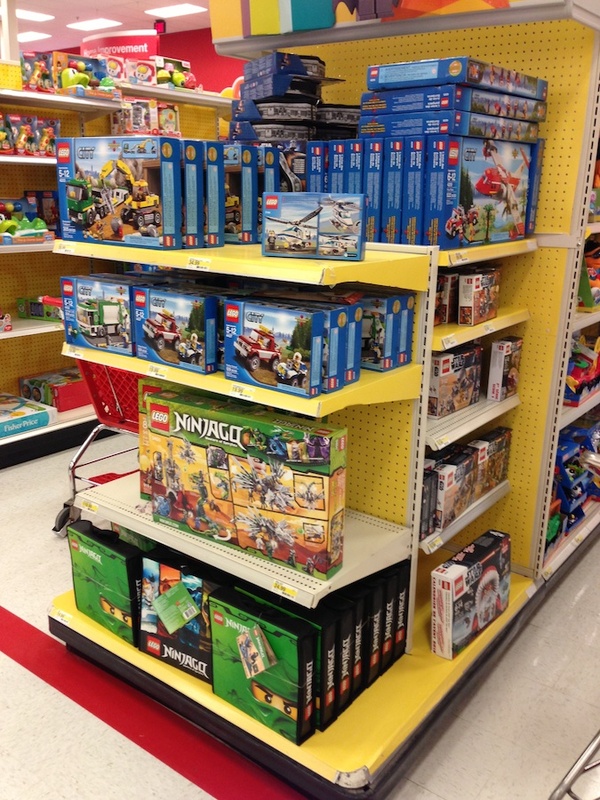 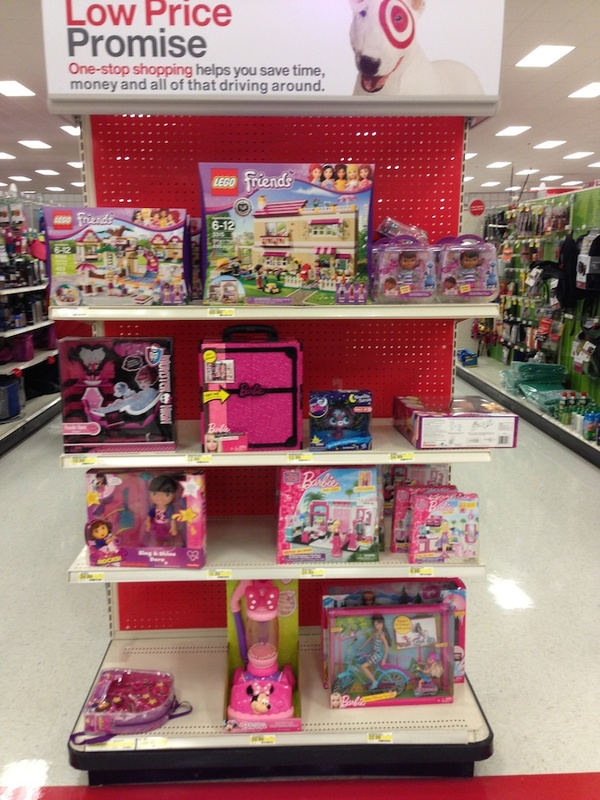 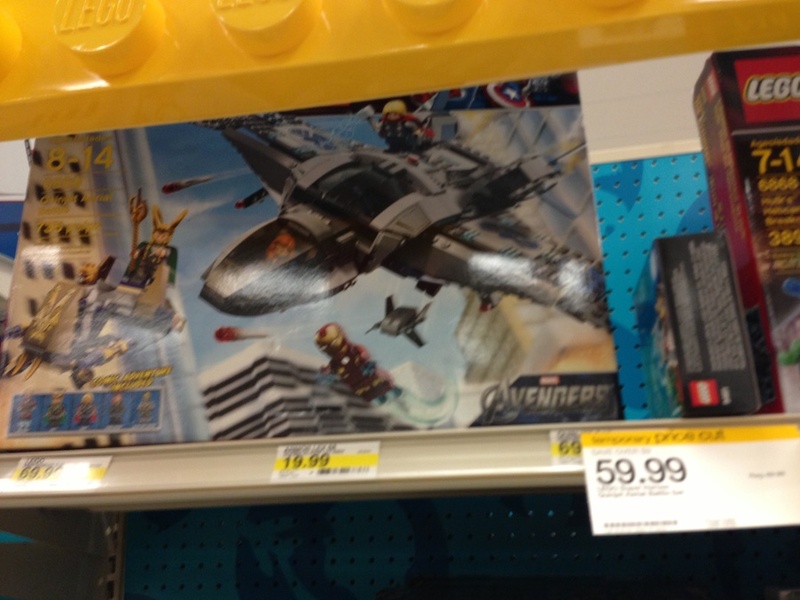 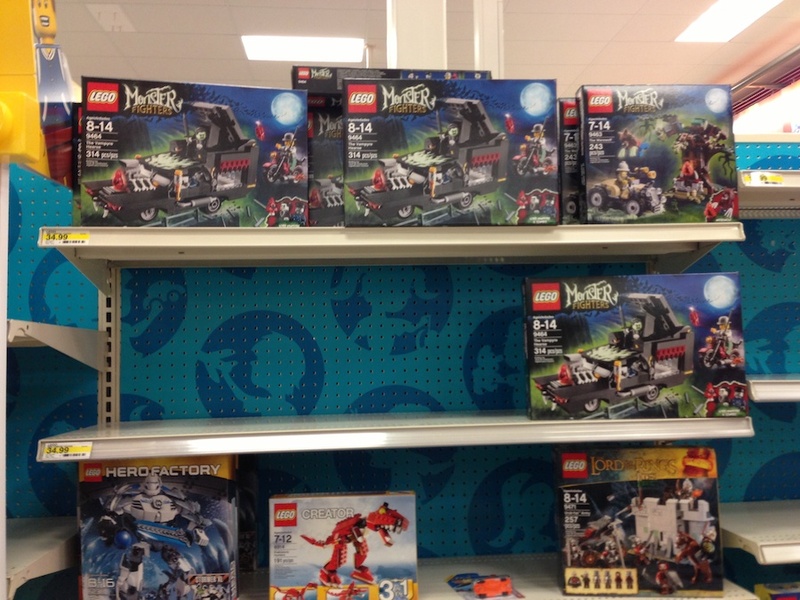 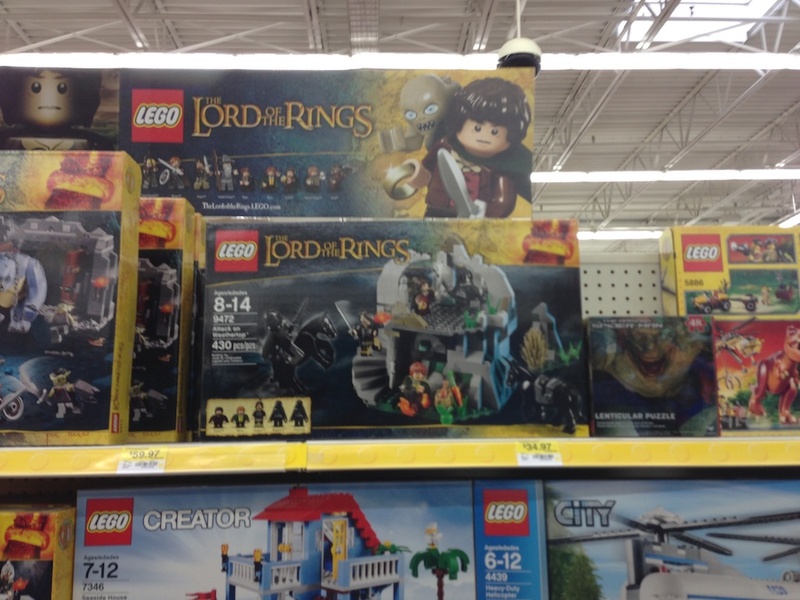 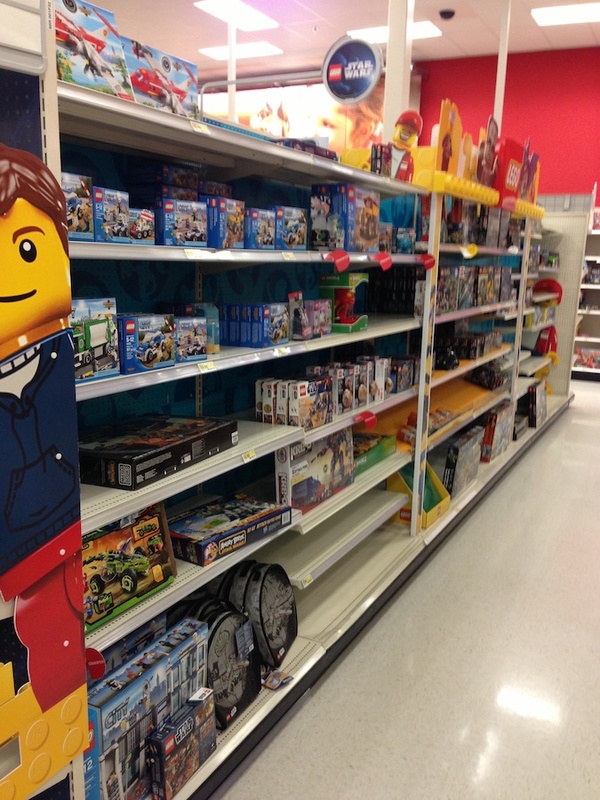 So the after-Christmas sales for LEGO were pretty underwhelming so far this year. 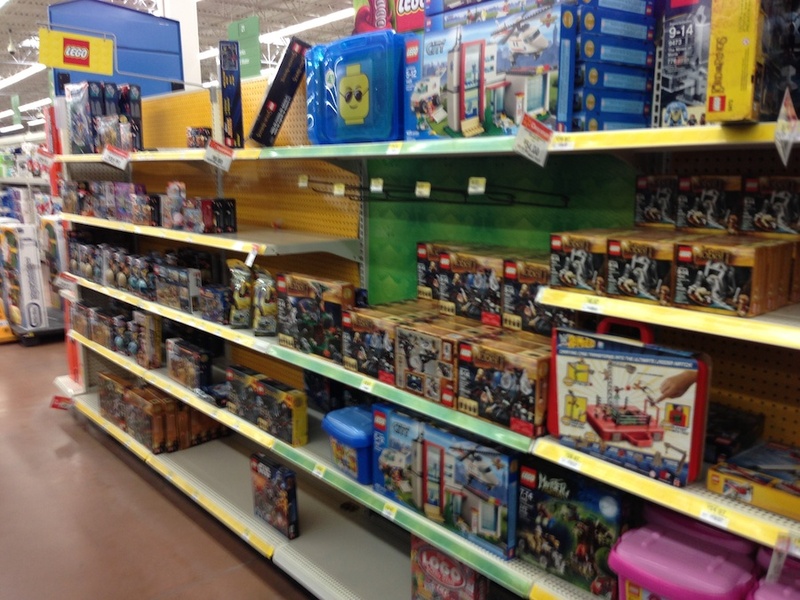 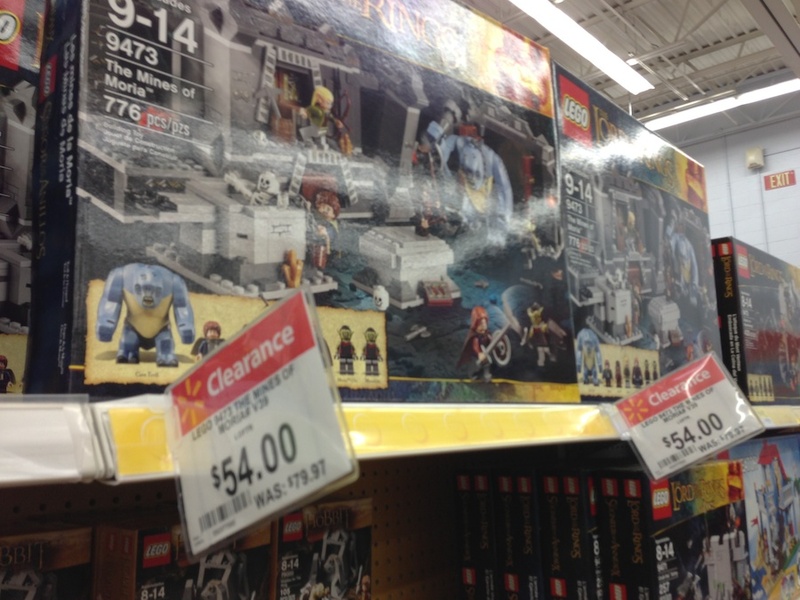 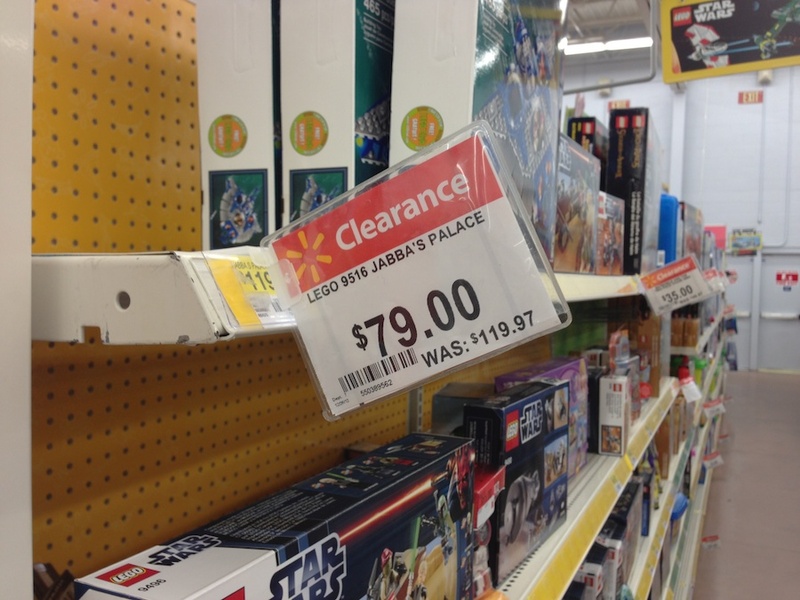 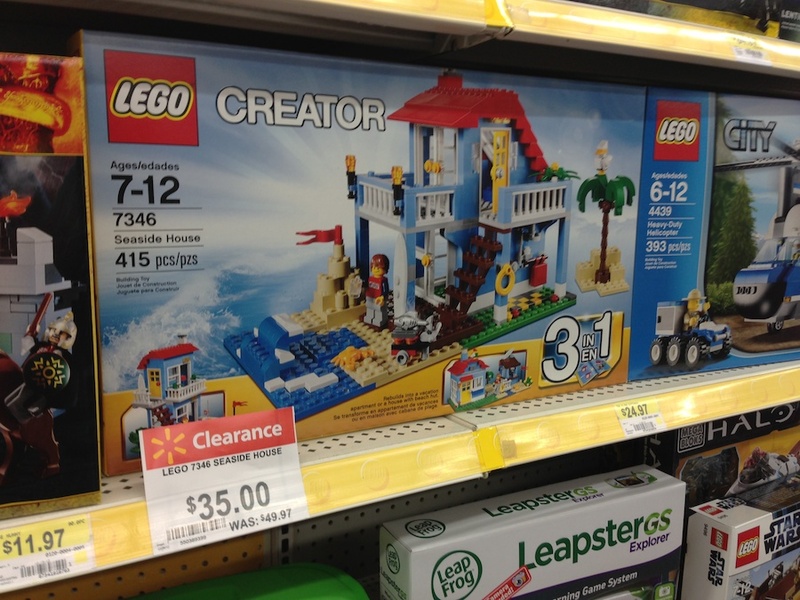 Wal-Mart seemed to have the best deals, but it is wildly inconsistent from store to store. 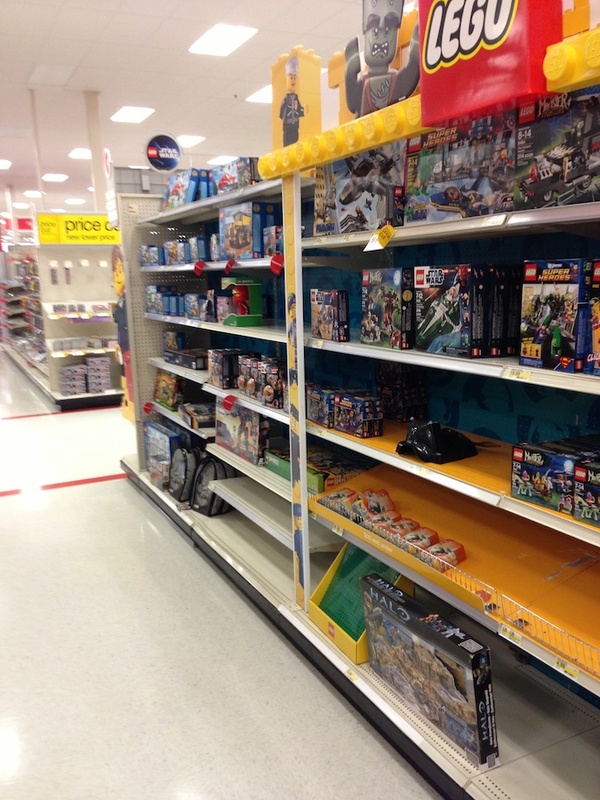 In the end, low stock levels seem to be the main theme in sales across the stores I checked or heard about. 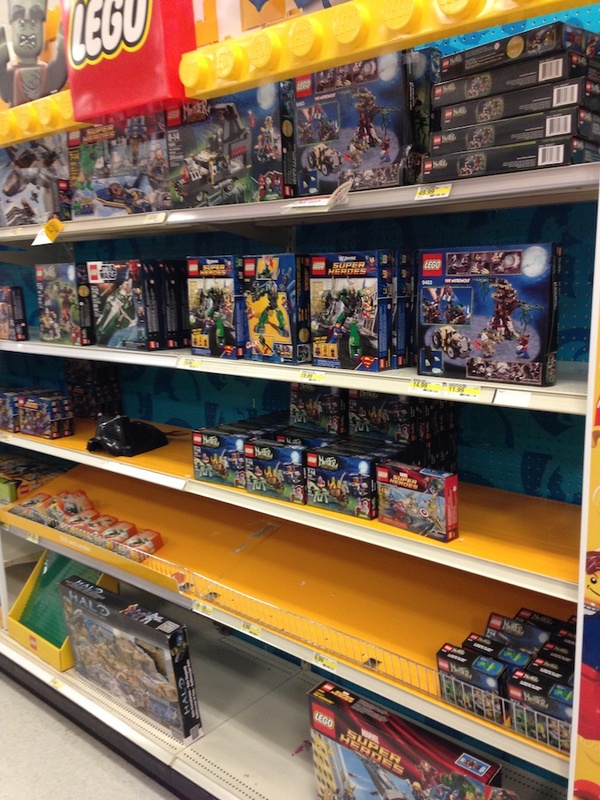 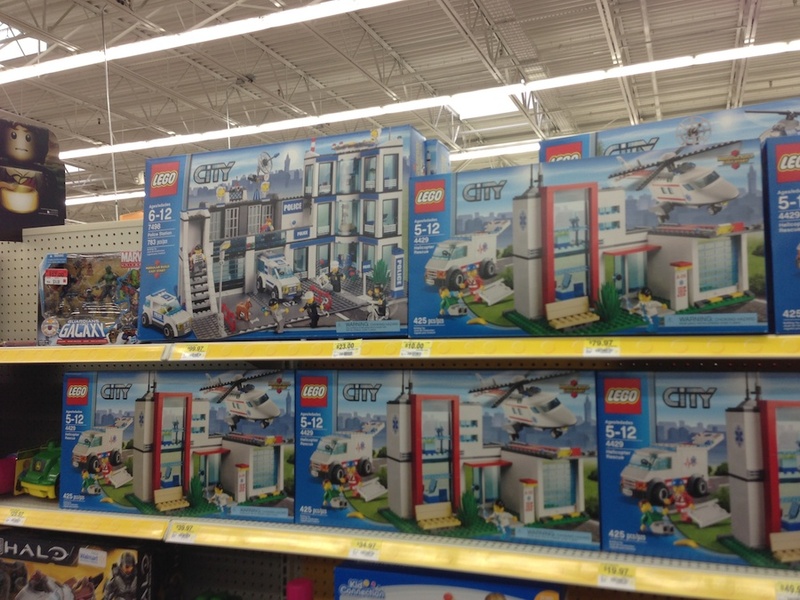 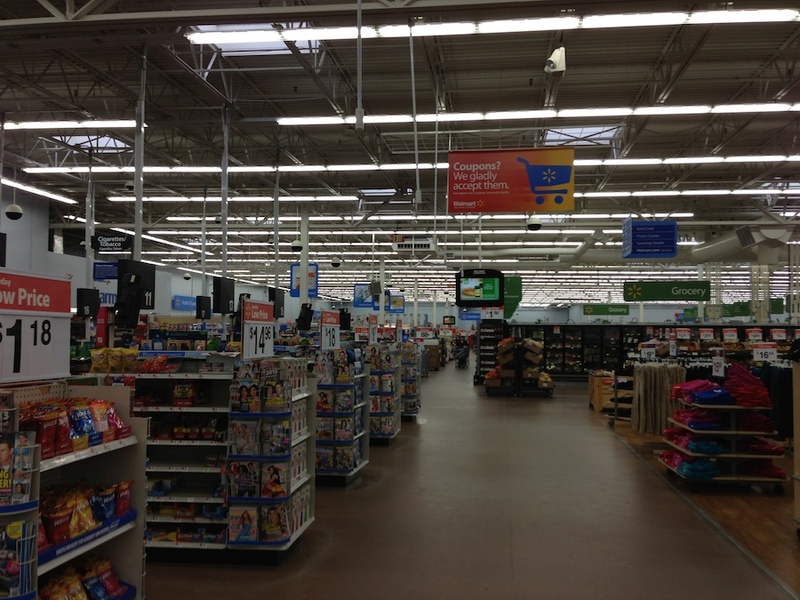 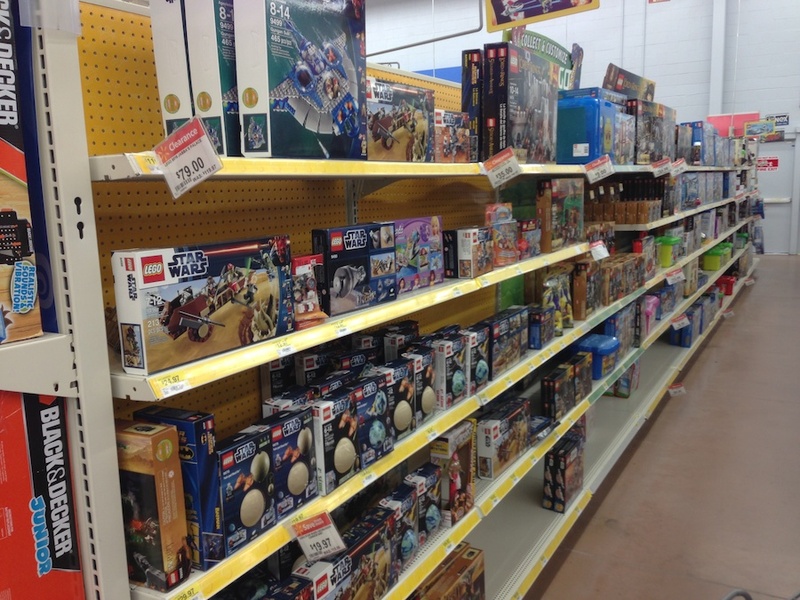 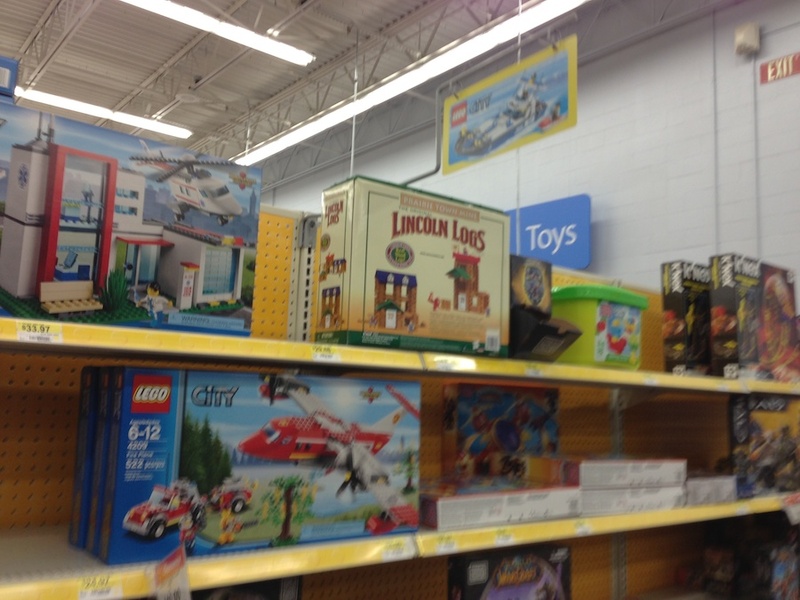 Below are images from Wal-Mart when they first opened on Dec 26th, as well as Target. 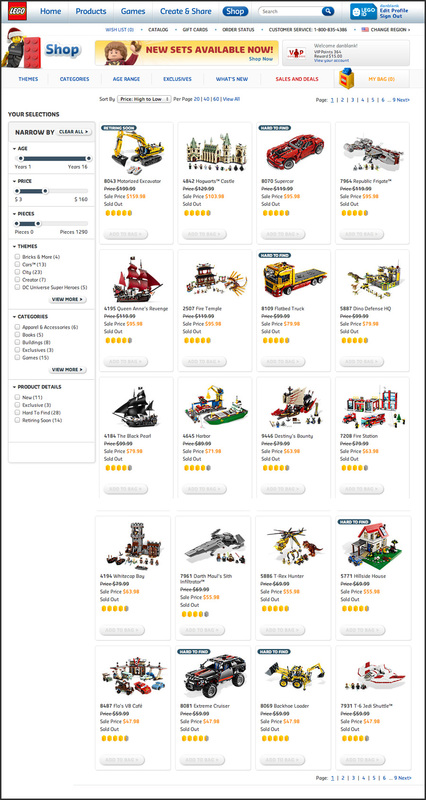 For the LEGO.com sale, it seems that 90% of what they put on sale was sold out before they even posted the sale. 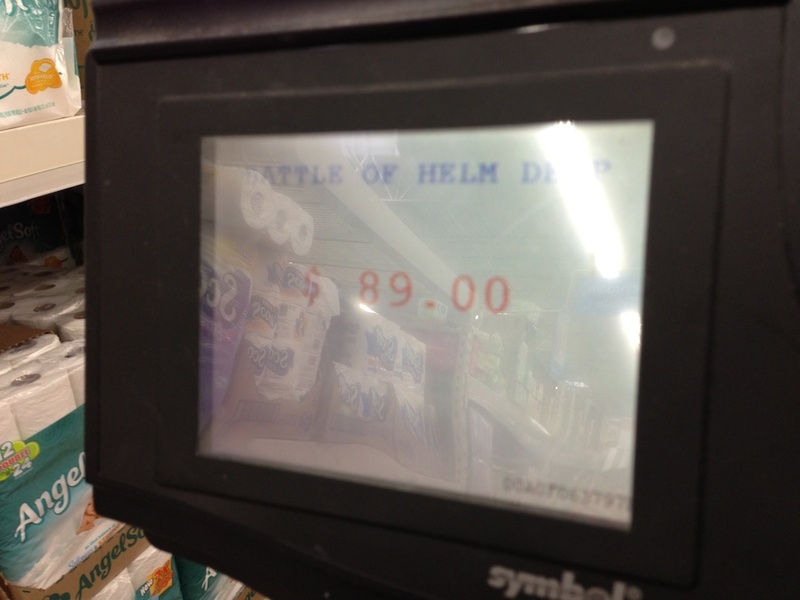 Screenshot below too.